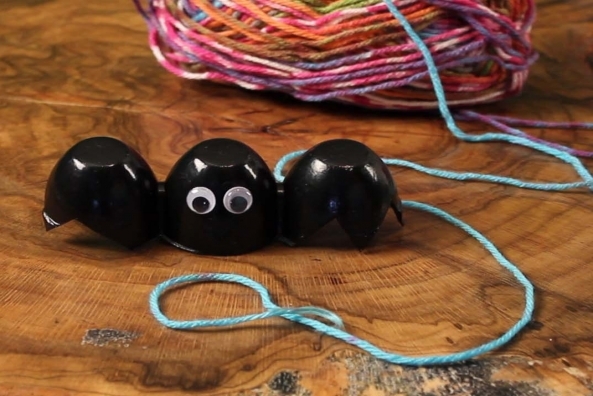 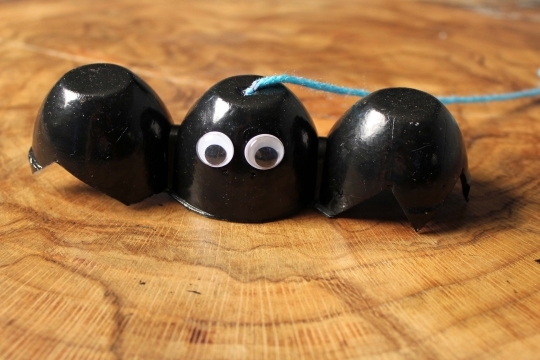 Save egg cartons to make a colony of spooky bats for your Halloween fun! 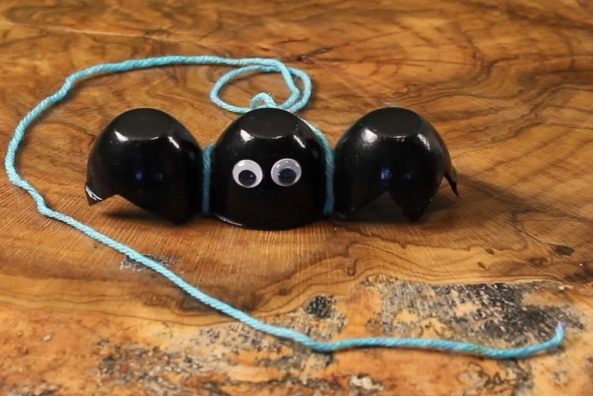 There was an old lady who swallowed a fly but this time she swallowed a BAT! 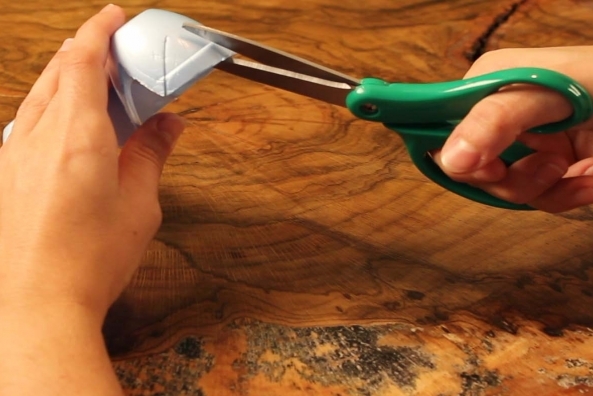 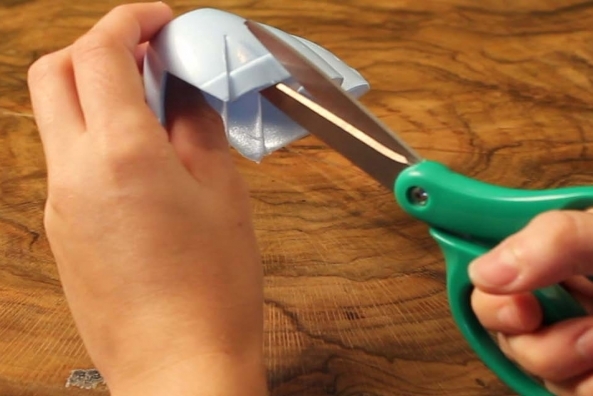 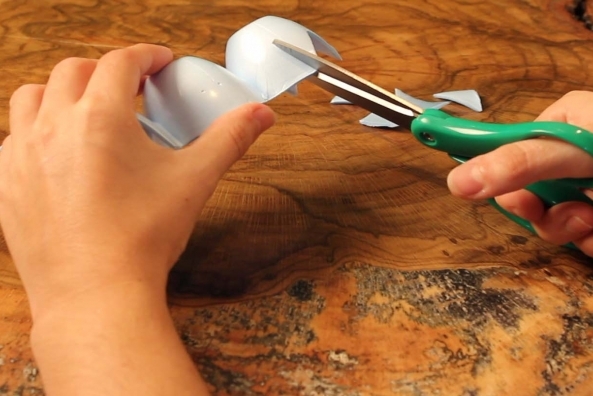 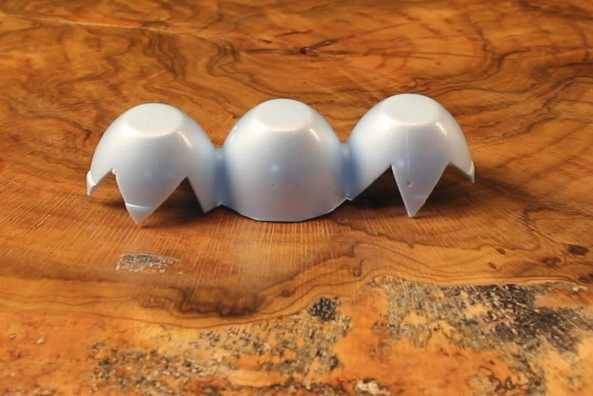 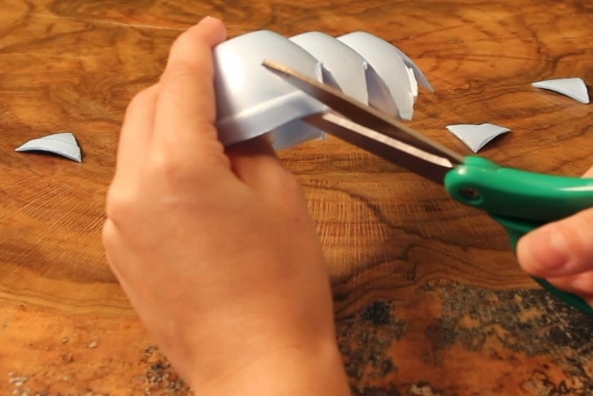 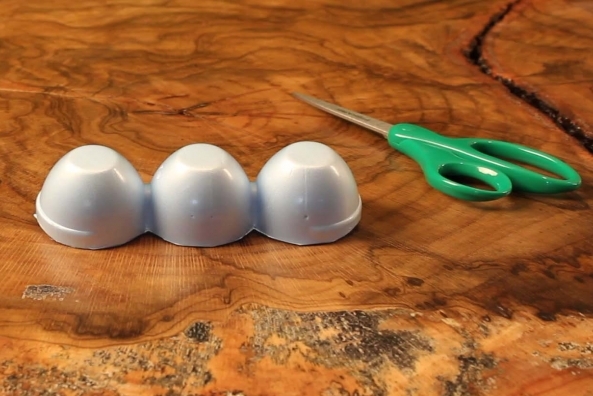 Shape your egg carton cups so that the outer cups resemble wings. 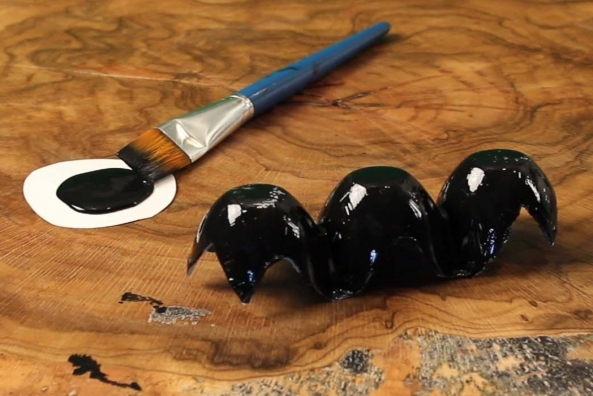 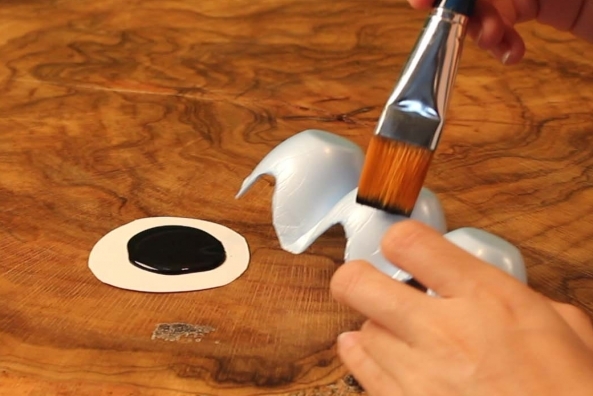 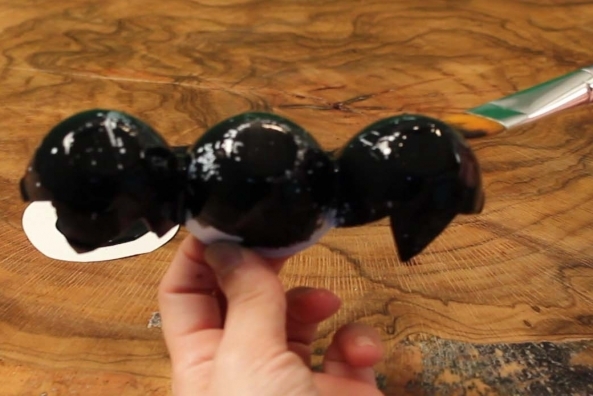 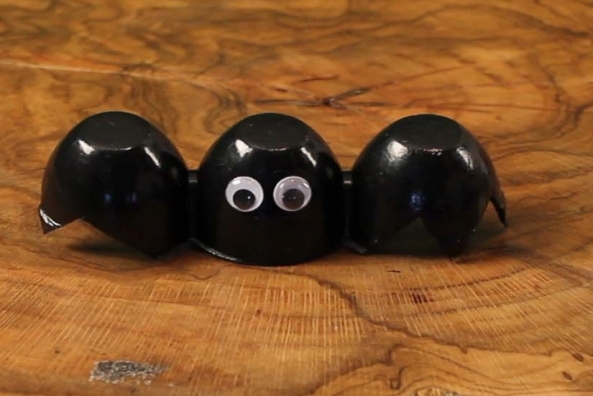 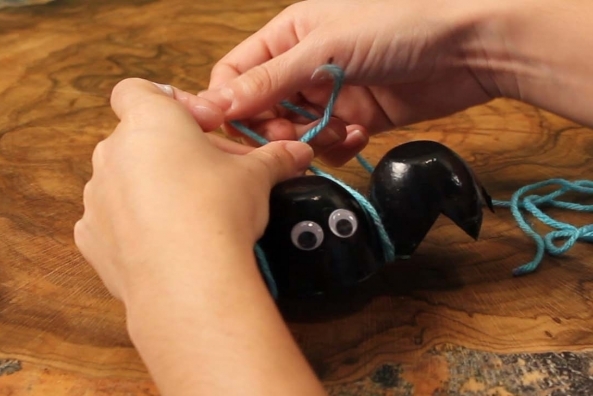 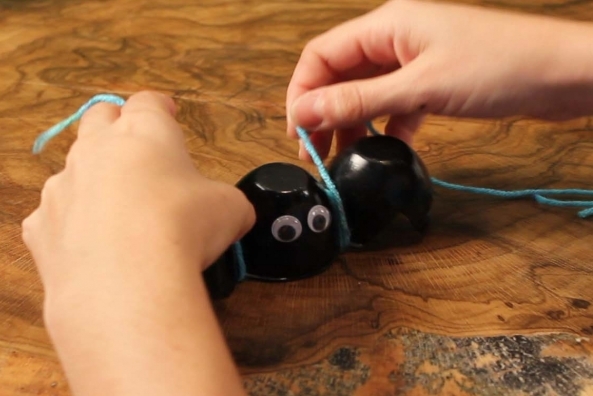 Paint all of the egg carton black and let it dry completely. 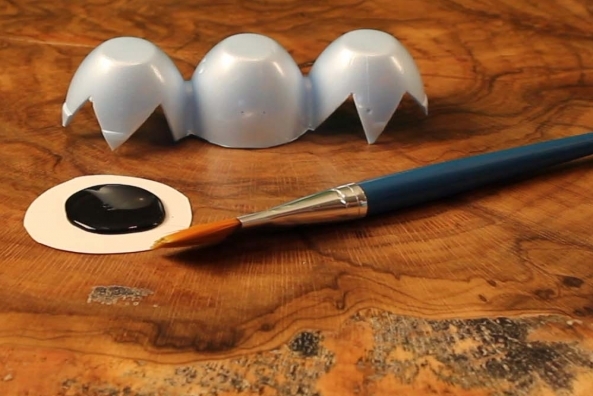 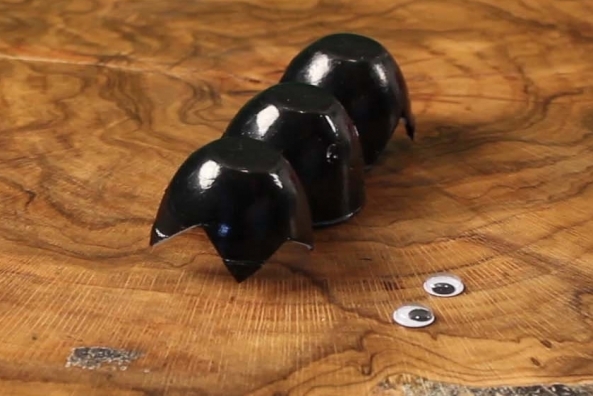 Glue two wiggly eyes onto the middle egg cup. 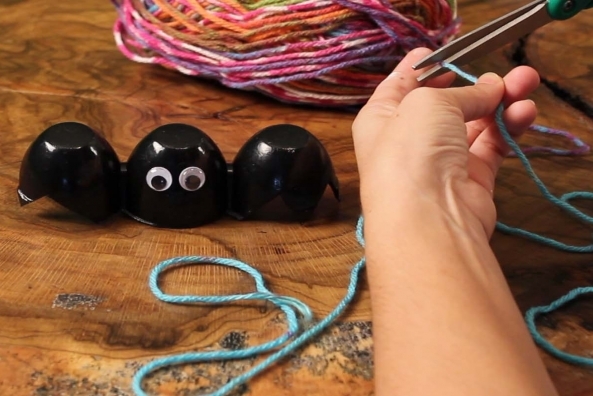 Tie a piece of yarn around the middle cup to hang up your bat!